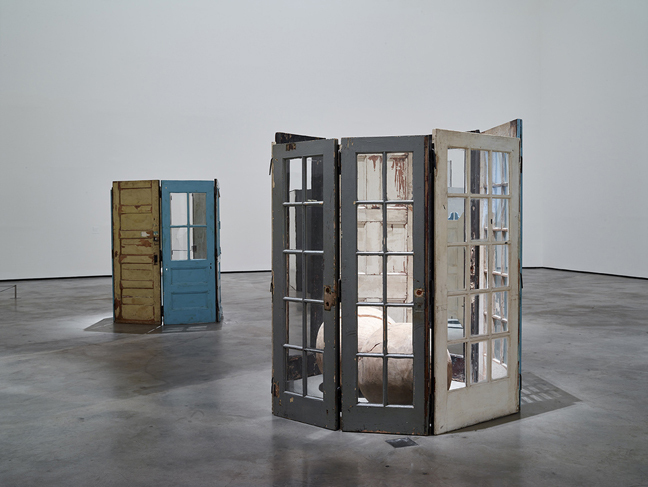 Louise Bourgeois is one of the most influential artists of the twentieth century. Working with a wide range of materials and forms, she created a body of work that extended over seven decades. This exhibition, the first solely devoted to analyzing the Cells series, contains the largest number of Cells ever presented together. 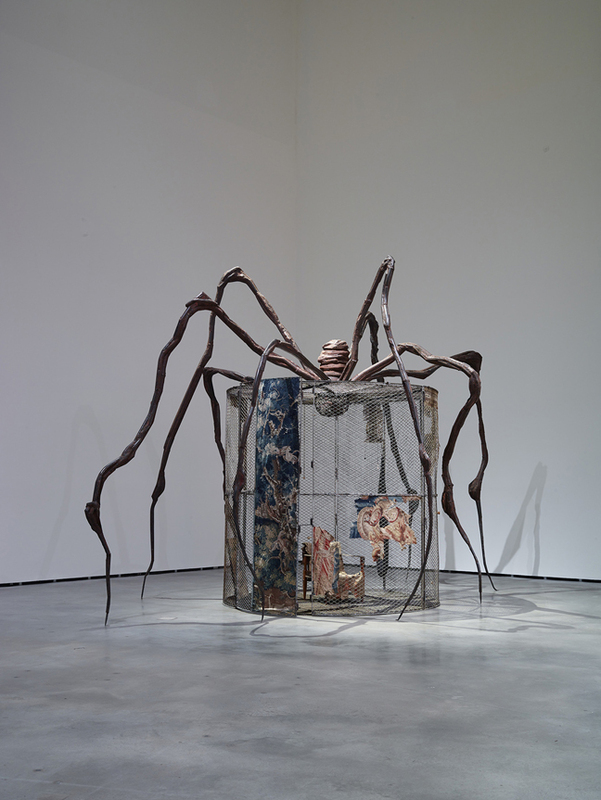 Over her long career as an artist, Louise Bourgeois developed concepts and formal inventions that later became key positions in contemporary art; these included the use of environmental installation and theatrical formats, and the engagement with psychoanalytic and feminist themes. Both her distinctive sculptural forms and her outstanding drawings and graphic works are second to none. 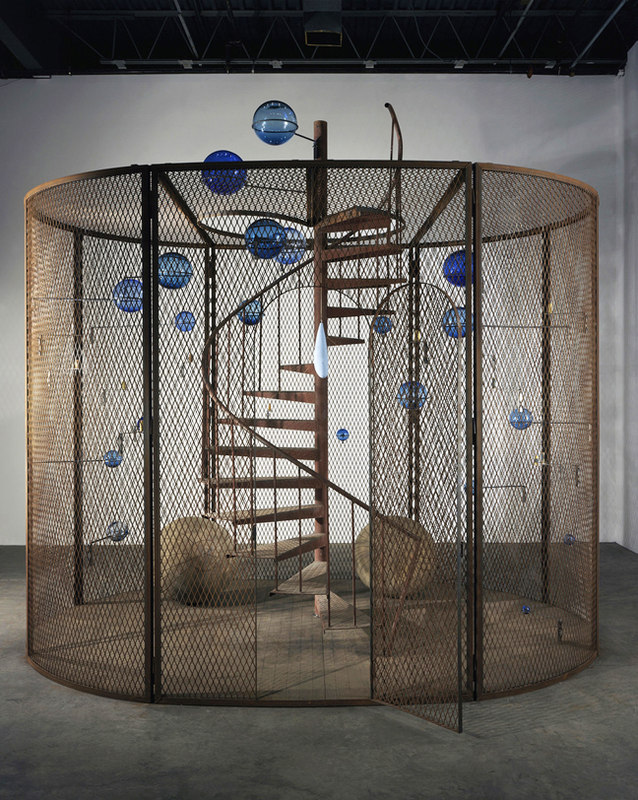 Among the most innovative and sophisticated sculptural works in her extensive oeuvre are the Cells, a series of architectural spaces that deal with a range of emotions, bringing to light key aspects of Bourgeois’ thinking about space and memory, the body and architecture, and the conscious and the unconscious. Created over a span of two decades, the Cells are intensely psychological microcosms: situated within various enclosures, each is a multi-faceted collection of objects and sculptural forms arranged to evoke an atmosphere of emotional resonance. 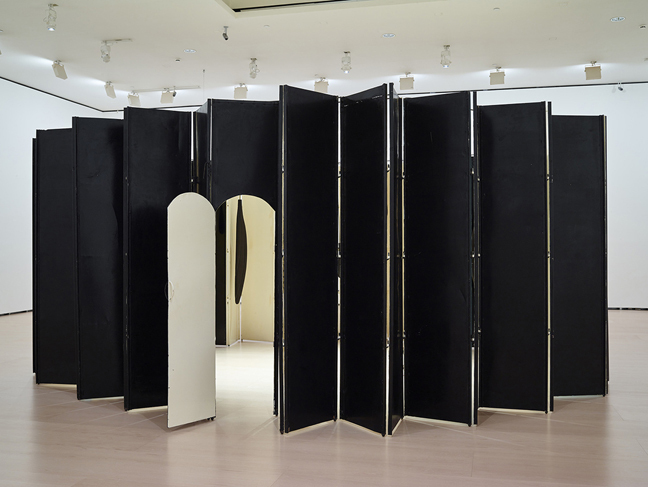 In almost theatrical scenes, these everyday objects along with singular sculptures by Bourgeois, create a charged barrier between the interior world of the artist and the exterior world that is the exhibition space.